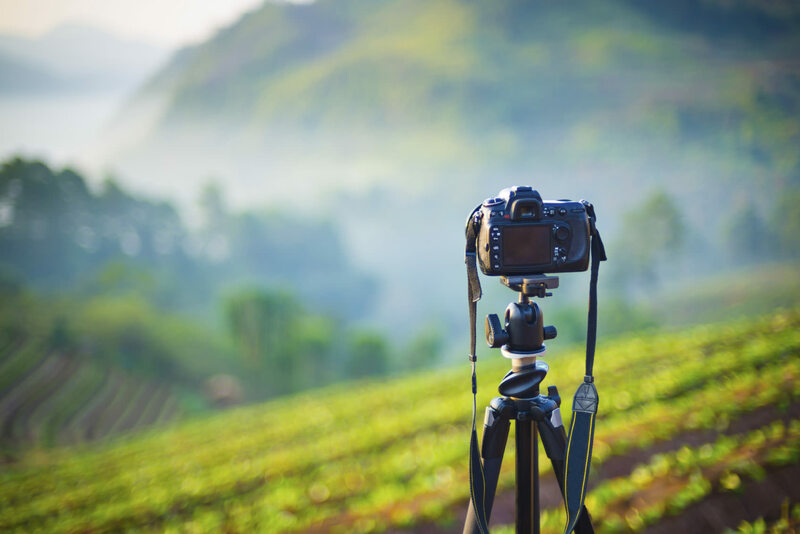 Time-lapse photography is one of those things that many people think is overly difficult to do, but when you get right down to it, it really just takes a bit of time and the right equipment to get incredible results. In the past, time-lapse gurus relied on old-standard equipment like DSLRs and intervalometers to create breathtaking time-lapses. But today’s photographers have a greater array of equipment at their disposal than ever before that makes time-lapse photography something any photographer can easily achieve. In this article, I explore the basics of getting started in time-lapse photography. To maximize ease-of-use, I recommend using the Genie Mini by Syrp for your time-lapse photography. I'll get to the details of the Genie Mini later, but for now, let’s explore the basic gear you’ll need to get started. A camera - a DSLR, GoPro, compact camera, or your smartphone will do! While the camera and filter components of a time-lapse gear setup are pretty self-explanatory, there are some additional things to be said about the tripod and intervalometer components. 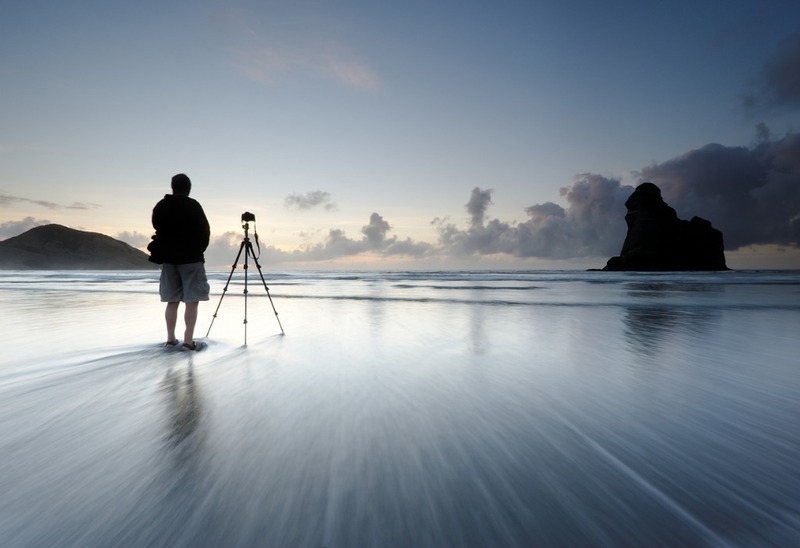 In time-lapse photography, your tripod needs to be absolutely rock solid and bulletproof. This usually means a big, heavy metal tripod that can give you a good foundation, even in less-than-ideal conditions. Of course, lugging a giant metal tripod around isn’t always an option, so it might be worth looking at lightweight, yet highly stable carbon fiber tripods that are much, much easier of a load to carry around. Unfortunately, they are also much more expensive. Regardless of the materials used to make the tripod, there are several things you can do to improve its stability to give you a better platform for time-lapse photography. Use velcro to secure wires to the tripod so they aren’t blowing around in the wind. Also remove the shoulder strap from your camera, again, to minimize the number of things that might catch the wind and cause vibrations. Adding weight will also help stabilize your tripod - hang your backpack from the center column hook, for example. And, if you can avoid it, try not to extend the center column or use all the leg extensions. Instead, lock the center column in the down position and only use the biggest leg extensions. Doing so will ensure your tripod is as stable as possible. The heart of time-lapse photography is the intervalometer, which is a programmable device that controls how often, how long, and how many photos are taken. Traditionally, these devices look like the one above and really have no other features to speak of other than their ability to take timed shots at intervals that you specify. For some photographers, the intervalometer is a bit intimidating as you have to manually input the settings to get the type of shots you want. But why opt for something that has just this one use when there are modern products that make time-lapse photography not just beautiful, but also accessible to photographers of all skill levels? As I mentioned above, the Genie Mini is my go-to product for time-lapse photography. The Genie Mini is portable, simple to use, and packed with features. Simply attach the Genie Mini to your ultra-stable tripod, and, in turn, attach your DSLR, compact camera, GoPro, or smartphone to the Genie Mini. 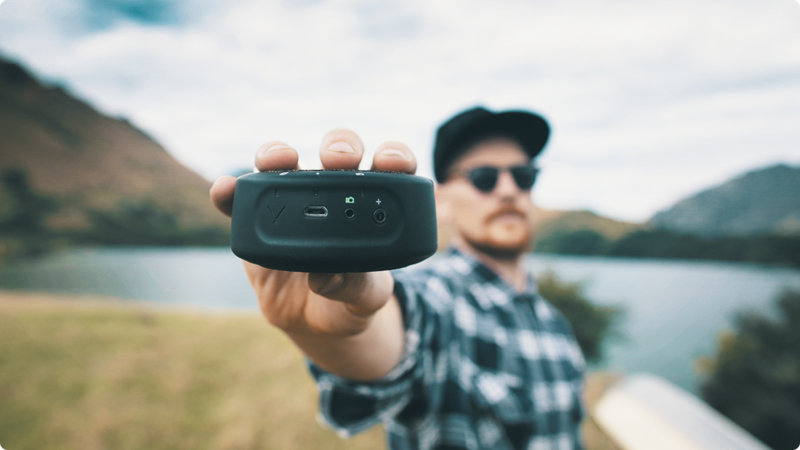 Then, it’s a simple matter of connecting your camera’s shutter release port to the Genie Mini using the Syrp link cable, which gives the Genie Mini the capability of triggering your camera’s shutter, just like a regular intervalometer does. 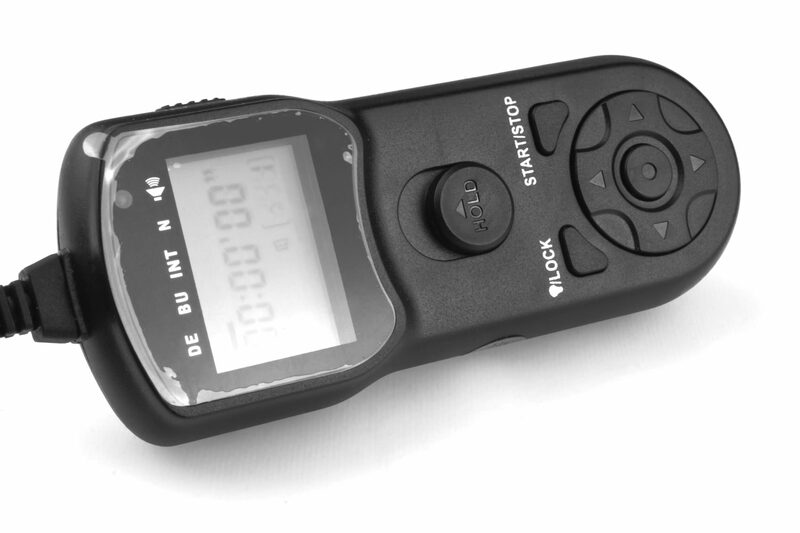 But unlike a traditional intervalometer, the Genie Mini is controlled wirelessly via Bluetooth. Just download the Syrp Genie app on your iOS or Android phone to have full control over the device. The video above shows how to set up the Syrp Genie Mini. 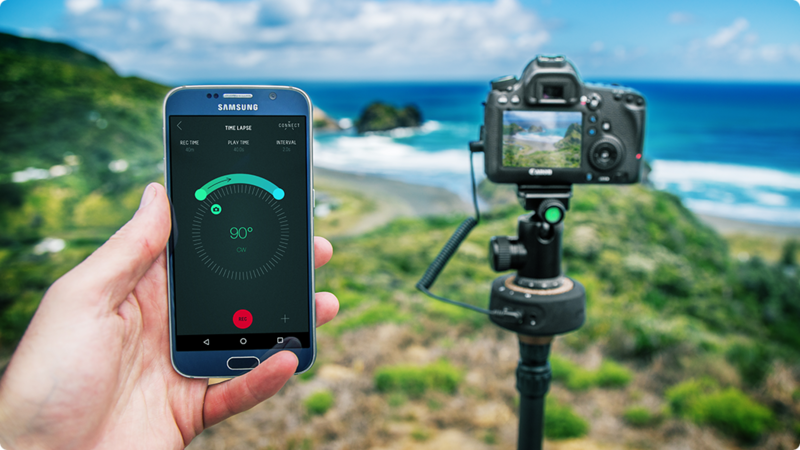 Once your camera, phone, and Genie Mini are working together, you can set about creating incredible time-lapse videos with ease. If you’ve never taken time-lapse photos before, the Genie Mini comes loaded with presets for time-lapses of popular subjects like people, clouds, and stars. Just pick the type of subject matter you’re photographing and hit record, and the Genie Mini will handle everything else! 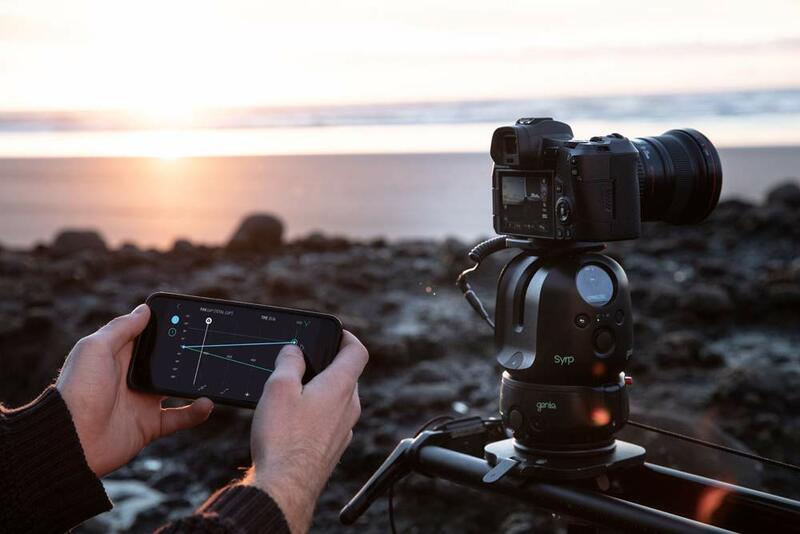 For photographers that want more control, simply create a new time-lapse in the Syrp Genie app, and, just like with an intervalometer, set the interval between photos and the timeframe in which the photos are to be taken. But, where photographers that use a traditional intervalometer must also utilize a camera motion device to get panning movement, photographers that use the Genie Mini have that feature built right in. All you have to do is use the Syrp Genie app to set the start and finishing points of the pan and then press record. In the video above, get a quick tutorial on how to set up the Genie Mini for a custom time-lapse. 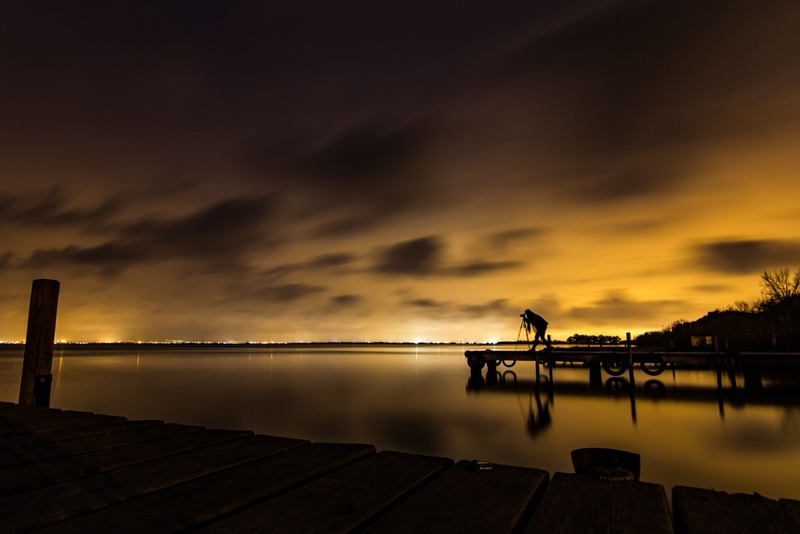 The beauty of time-lapse photography is that while it really slows the world down for photographers, for people who view the final results, the world passes by at lightning speed. It also gives photographers an opportunity to change the way they think about composing their shots; to think in terms of both space and time. And now, doing so is easier than ever before with products like the Genie Mini. Just plug it in, set your parameters, and click record. 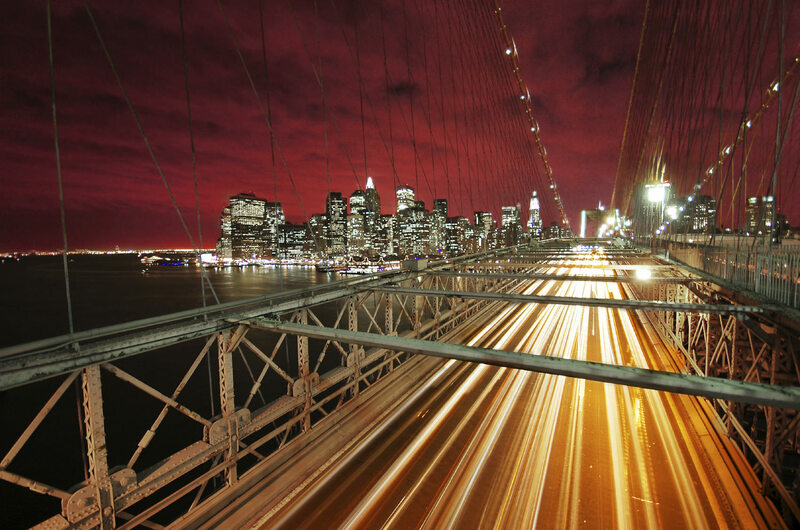 Getting started in time-lapse photography has never been so easy! 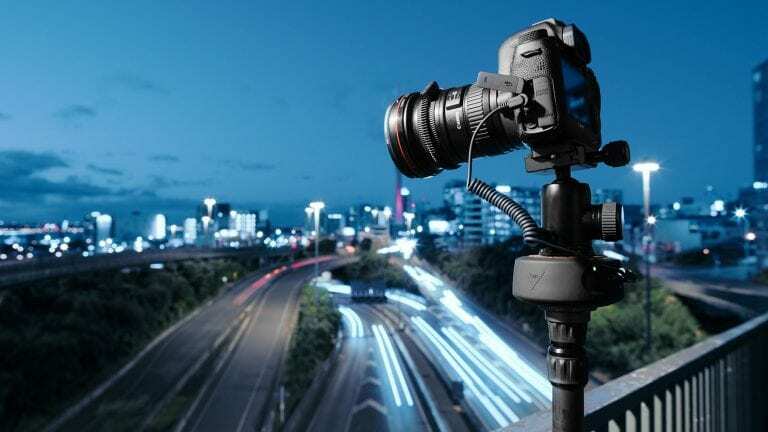 Since the original article above published back in 2016, Syrp has been hard at work updating their products and developing new ones so that photographers like you and I have even better tools at our disposal for creating breathtaking time-lapse videos. And it's not just having better tools that mean better videos - Syrp has come up with some wild stuff that makes video-making a super simple process, even if you've never done it before. 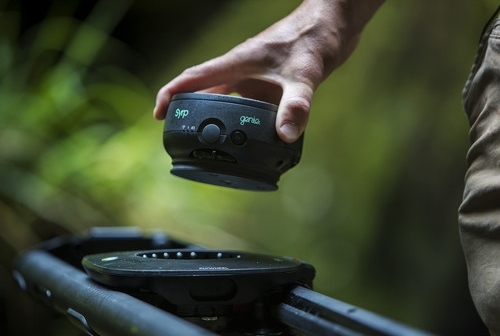 Late in 2018, Syrp introduced the Genie II Linear*, an incredibly portable motion control device that takes everything good about the original Genie and makes it better. This rig can be attached to any slider on the market - even cable cam systems up to 328 feet in length. 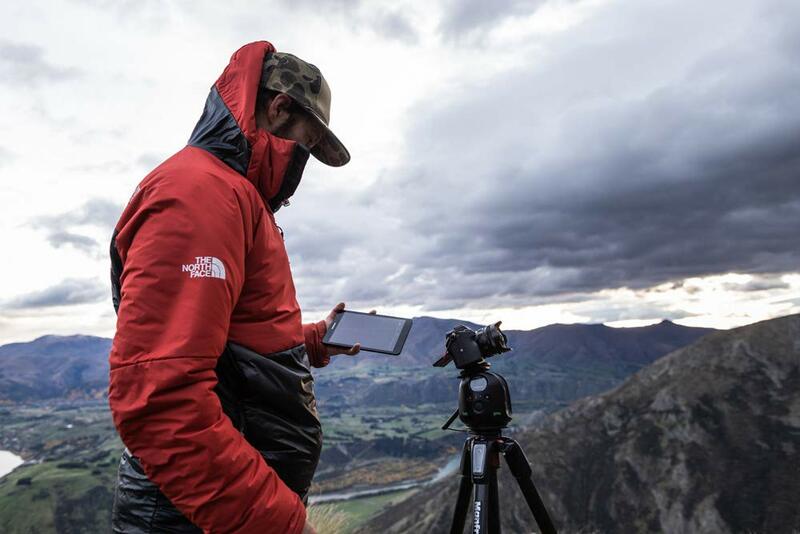 That means you can upgrade your ability to capture breathtaking timelapses (and real-time video as well) both quickly and easily. Better still, the Genie II Linear offers functionalities for key-framing, shooting B-roll and interviews, and, of course, shooting timelapses. 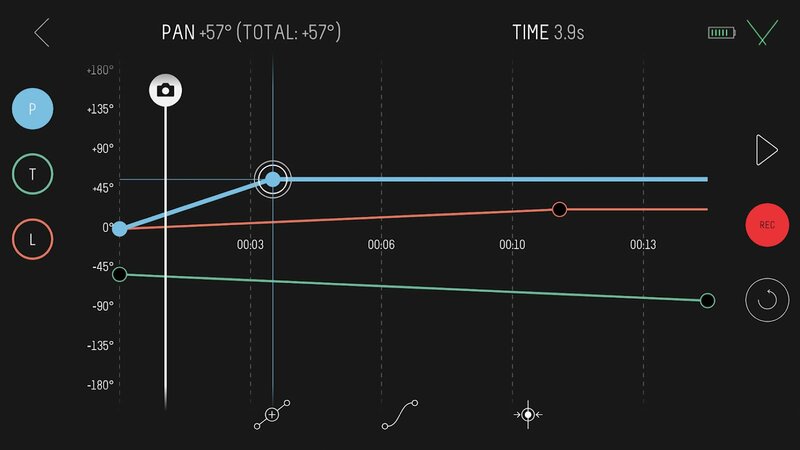 Coming in the near future will be additional features, including live view and camera control for ramping exposures. And, like it's predecessor, the Genie II Linear is fully wirelessly controllable via the outstanding Syrp Genie 2 App for iOS or Android Devices (more on that in a moment...). *Editor's Note: I am currently field testing the Genie II Linear, so stay tuned for an exclusive review coming up soon! Like the Genie II Linear, this little guy is super portable, so it packs a huge punch without weighing you down or taking up a ton of room in your camera bag. You can use the Pan Tilt with a tripod for precise pan and tilt motion, or if you want movement on three axes, you can use the Pan Tilt with the Genie II Linear for the most powerful three-axis motion control device you can find on the market today. As is typical for Syrp's products, the Genie II Pan Tilt is dripping with functionalities. That includes both real-time and timelapse video capabilities as well as key-framing. The built-in screen is a handy feature as well, and allows you to see your settings without the need to use the app if you don't wish to do so. There's even a joystick built right in so you can quickly set up and reposition the device. Coming soon is multi-row panorama which will enable you to capture high-resolution "gigapixel" images. You'll also be able to shoot panoramas completely from the Genie App itself. If one word comes to mind to describe these new products from Syrp, it has to be innovative (though badass would be a close second). As I noted earlier, the Genie II Linear and Genie II Pan Tilt are both fully operational via the impeccable Genie II App (available on iOS and Android). What makes this app so powerful is that it is loaded for bear with features that automate the process of timelapse photography. That means if you've never made a timelapse before in your life, doing so will be simple and straightforward with this app. All you have to do is set up the shot, and the app will take care of the rest! The app comes loaded with presets for quick setup and also has tutorials and help screens to help keep on you the straight and narrow. 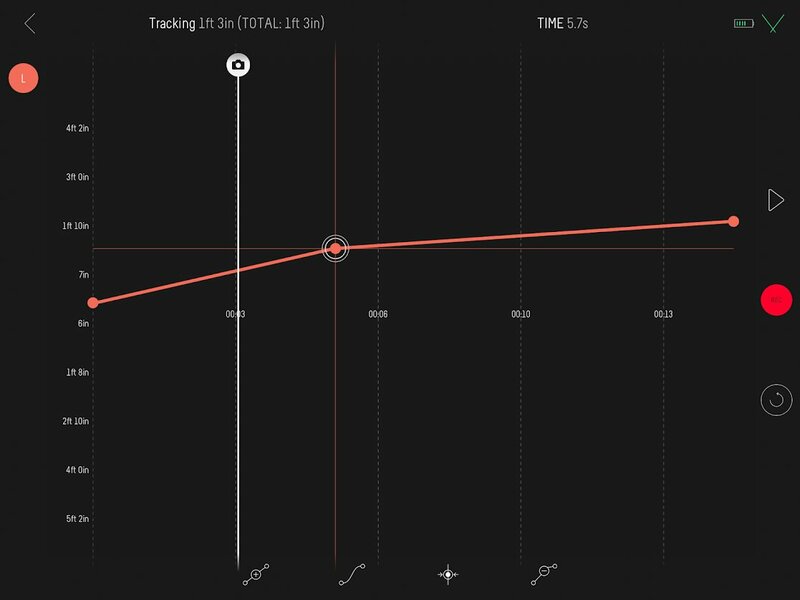 You can program record times, intervals, and movement parameters in a matter of moments thanks to Syrp's ingenious app UI that's user-friendly for newbies and pros alike. 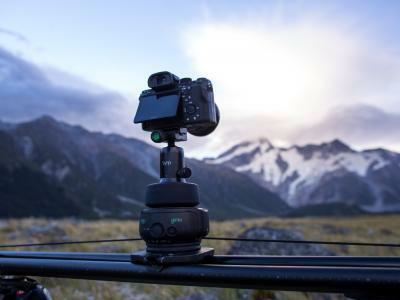 You have full key-frame motion setup, control over panning, tilting, and tracking camera motions for both timelapse and real-time video, and you can set timelapse movement to move-shoot-move or continuous movement. Furthermore, you can use the app to save your own presets, set start and end points using the in-app Joystick, and set ease-in/ease-out movements for smooth ramping movement. Leave it to Syrp to future-proof the app with a host of upcoming features that will take it even a step further into the realm of awesome. 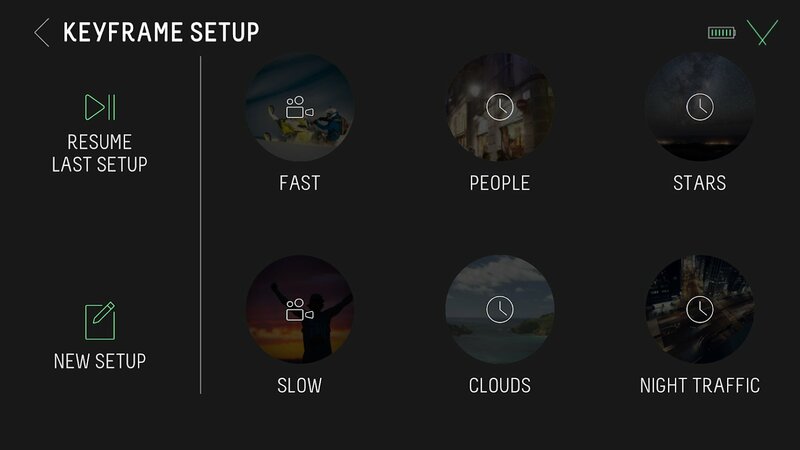 You'll be able to bounce back and repeat modes for video, shoot multi-row panoramas, take HDR timelapses, and see what's going on in Live View Mode. In addition, the app will soon be able to create 360-degree timelapses, give you live axis control, and will have the ability to perform auto exposure ramping on its own, among other things. Truly, as awesome as the Genie II Linear is, I think I might be more impressed with the Genie II app! 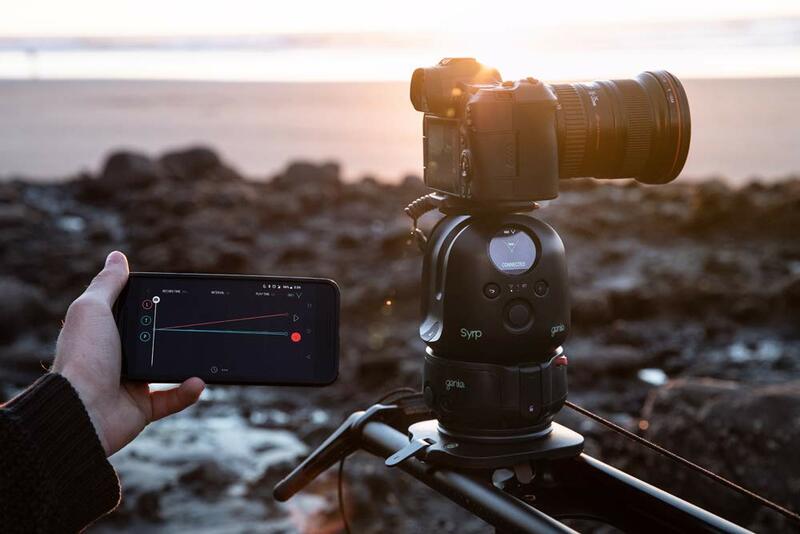 If you're itching to start creating timelapse videos, there's no easier way to do it than with the Genie II Linear, the Genie II Pan Tilt, and the Genie II app for iOS or Android.